How about your own private chalet near the Nyon Lift in Morzine an hour 15 mins from Geneva. The Mountain Whisper chalet is a perfect alpine retreat in a truly unique location with 265 sqm of luxurious living space and panoramic mountain views! The high altitude resort of Avoriaz can be accessed with equal ease by taking the Super Morzine Cable car in town or a few mins ride on the ski bus. This brings you to the slopes of the wider Portes du Soleil in France and Switzerland. Open LOG FIRE with a provision of firewood. Thank you for taking the time to read and do get in touch if you require further information. I can offer 2 spacious triple ensuite rooms in La Tania (3 Valleys) from Sat 6-13 April. 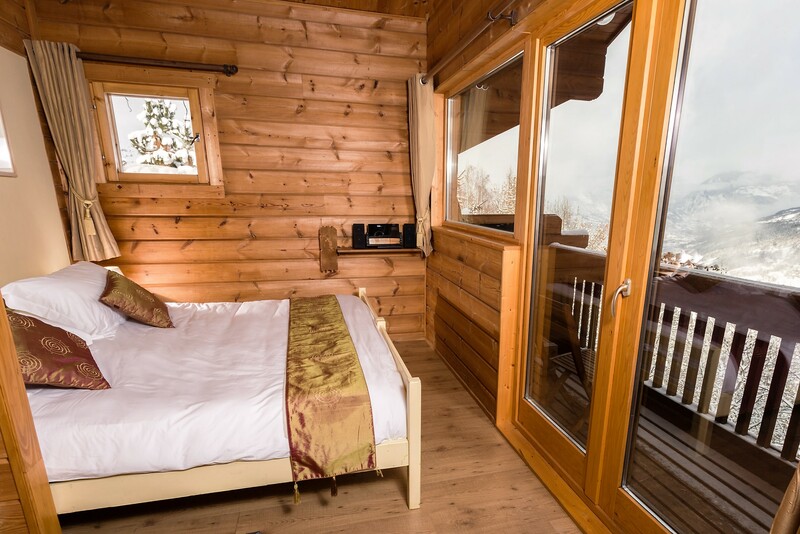 Chalet Charmille has 4 spacious ensuite bedrooms sleeping up to 10. It is comfortable, cosy and conveniently located just a few minutes walk from the gondola station and village centre. The chalet has wifi & boot warmers. discounted equipment hire and lift passes can be arranged as can airport transfers (subject to availability) and recommendations can be provided for ski schools if required. Half board from 650€ per adult, 300€ per child. If your dates are flexible we have availability in Chalet La Fugue from 6 - 13 April and the price per person is reduced by 20% to £635 for the week, we could discount for a shorter break. Our chalets are located in the chalet area of La Tania offering ski in ski out with only a short walk into the center of the car free, picturesque and lively village of La Tania the chalets offer doorstep skiing, and have WIFI throughout, the chalets boast log fires, ski storage, boot warmers, outdoor hot tub and sauna with great views across the mountain and down the valley. We can offer you availability from 5th - 11th April 2019 on a self-catered basis for up to 8 people maximum for 1,400.00 euros. We would love to look after you in Chamonix - lots of snow and lifts open until early May! We have availability and can offer you fully catered, unlimited drinks anytime with the option to ski up to 7 different high altitude resorts during your stay. Lift passes from 23 euros per day. We could offer you 2 spacious ensuite triple rooms in our chalet La Vieille Ferme de la Moussiere: a truly unique farmhouse steeped in history and charm. The chalet enjoys a village centre location; with a range of shops, bars and excellent restaurants within easy walking distance. Our location right in the heart of the Portes du Soleil ski area means that over 650km of varied ski-pistes including the snow-sure slopes of Avoriaz can be reached within 10 minutes using our complimentary, flexible, door-to-door mini-bus service. 7 nights half-board is £599pp, £449 per child (under 12 years) and £359 for 3rd child in triple room. We have availability in 2 ensuite triple rooms at Chalet Madosa: a lovely 6 ensuite bedroom chalet in the heart of Morzine. The chalet enjoys a great location within walking distance of the main ski lifts, with numerous bars, restaurants, shops and amenities nearby. The high-altitude skiing around Avoriaz and the family-friendly pistes of Morzine are all easily accessible from the chalet. 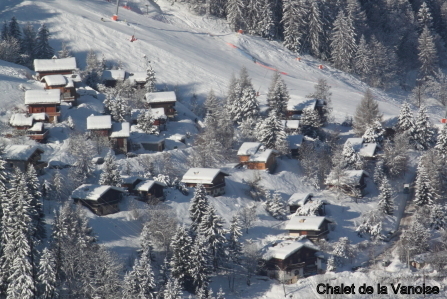 Chalet La Ruche, central Morzine, 5 mind from Super Morzine lift accessing Avoriaz, perfect for easyer skiing. Only 1hr 15 from Geneva. Sleeps 12 -sole occupancy, self-catered. Few minutes walk to all bars/restaurants and shops. We'd be delighted to host you and your group from Fri 5th April in Chalet Signal, Chamonix, where 90% of our slopes are above 2000m so we are a great late season bet! I have detailed full information below and I am here to answer any questions and help as much as possible so feel free to call me or drop me another message. •	Amazing location: 1 minute to ski lifts, 300m to shops, bars & restaurants. 150m to train & bus links. Please check out our website at www.valleyfever.co.uk or call with any questions. We’d love to help and hope to meet you this winter. We've got space free at our lovely chalet Rinuy in les Gets for your dates and we'd be delighted to accommodate your group! Price for a sole occupancy for 7 days self catered accommodation is €2700 (£2380 GBP). Chalet Riuny is a beautiful old French style farm house from the outside converted into a stylish boutique chalet inside with a lovely open plan spacious and light kitchen, living and dining area to enjoy on your evenings after a days skiing/biking with 360 degree views of the mountains and pistes and your nearest lift being a cross over the road 50m away in the Chavannes area of Les Gets. The chalet consists in 4 spacious bedrooms sleeping up to 12 people, perfect for families or groups of friends and has a separate TV room for cinema nights and a sauna to warm up in after a day in the snow and a lovely big terrace area for the summer evenings with breath taking views of the Mont Chery mountain and surroundings. We can also organise airport transfers, ski hire, lift passes, ski lessons, in resort activities. You are probably fed up by now with all your offers - but just in case Morin might be the one for you..
We have availability for 5th April. Take a quick look at our website: https://www.morin-morzine.com which sets out exactly what we can offer. This includes all our Winter Package services together with complementary driver services to and from the lifts daily (3 mins) and into town again, by arrangement, after dinner each night. We have the following Catered accommodation available for the period that you are looking for arriving on the 6/4-13/4. Or arrive the following week 13/4-20/4 and costs £2999. The price for the accommodation is £3999 for the whole chalet, There are no other annoying hidden extras that you may find when booking with others. 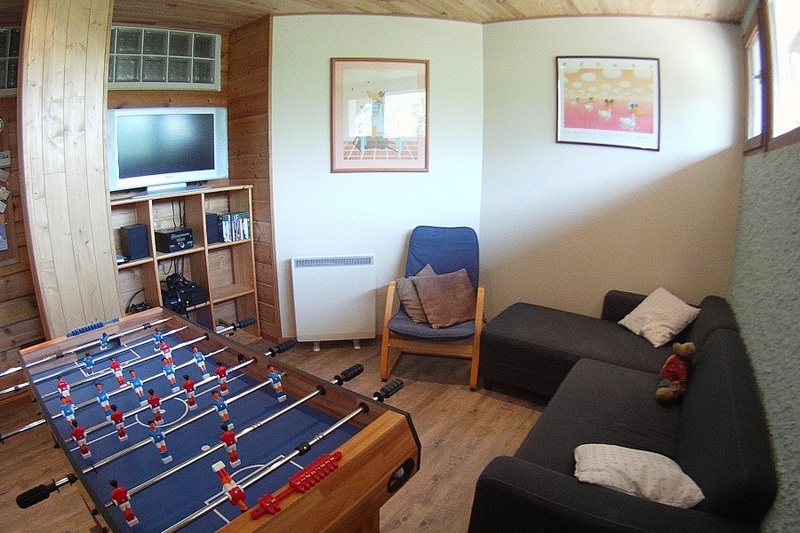 We have the perfect chalet for you with 2 family suites - each with 2 bedrooms. We have a family run catered chalet with a professional chef so the food is fantastic. The chalet is close to the lifts and currently ski in and if not, it is only a couple of minutes back to the slopes so no need for buses. The Paradiski goes up to 3,250 meters with 425 kms of pistes and we are north facing so keep the snow until late April. We are easily reached from Geneva - approx 2 hours - and we have an outdoor hot tub with stunning views of Mont Blanc, Sauna, Kid's playroom and lovely lounge. We can offer you family lift passes where you all ski for the price of a child or a free child's lift pass. We can offer you a special price of 650 GBP each for the adults and 600 GBP each for the children. We have similar aged children in that week so would do 2 sittings for dinner.